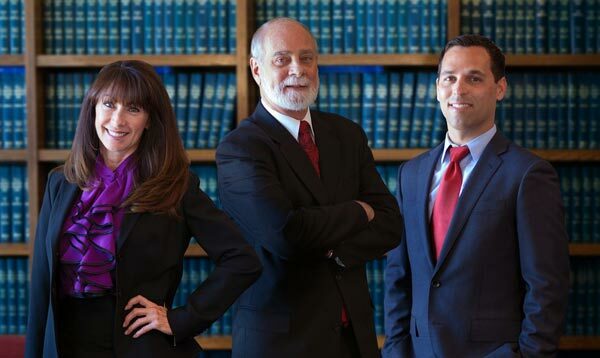 OxtonStaabGans Attorneys is a collaboration of independent Santa Barbara litigation attorneys with a proven history of delivering high quality, professional legal representation for family law & divorce cases. 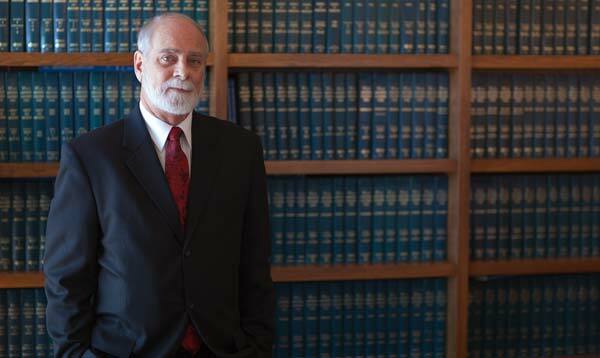 Collectively, the law offices of Charles M. Oxton, Georgia L. Staab and Eric B. Gans are committed to delivering exceptional results for clients in the areas of family law and civil litigation. 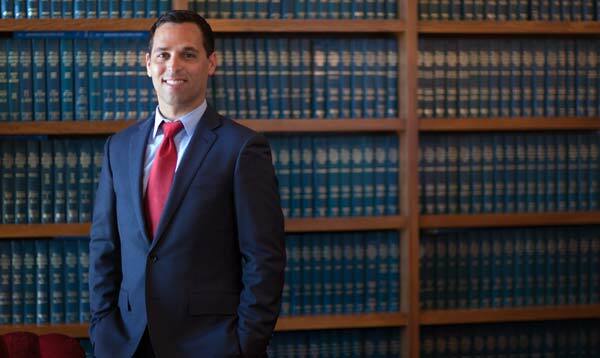 We are a tight-knit group of lawyers with a common commitment to practicing law with integrity, approaching your case with a spirit of constructive problem-solving, and providing you with efficient, affordable, and individualized client service. 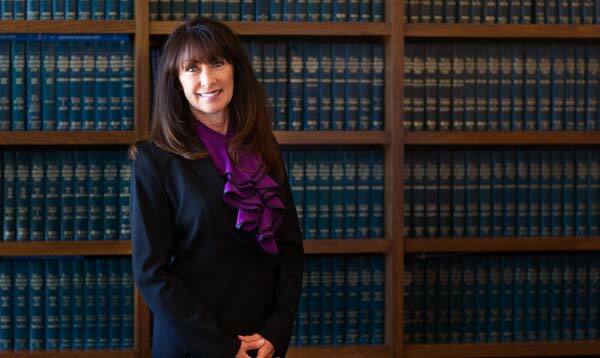 We are committed to helping you protect yourself, your loved ones, and your interests by leveraging more than half a century of combined experience practicing family law in Santa Barbara to provide you with focused, strategic counsel and effective advocacy. Our approach combines the flexibility and client-centered focus of sole practitioners with the collective wisdom, skill, and capability of a team.